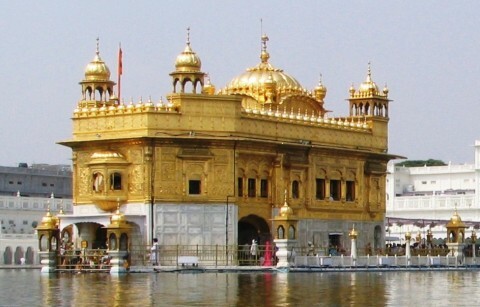 The majority of Sikh temples in the world provide community kitchens where people can come and receive free food, however the Golden Temple in India, the holiest site in all of the Sikh religion provides free food for up to 100,000 visitors every day regardless of their religion, race, gender or social standing. Using an average of 12,000kg of flour, 1,200kg of rice, 1,300kg of lentils and 500kg of ghee (clarified butter) the Golden Temple has the capacity to seat over 5000 guests at any time, serving them a traditional meal of rice, vegetables, lentils and bread. The temple is open to guests 24 hours a day and 7 days a week. On July 23rd 2012 a massive eruption from the Sun sent a colossal plasma cloud of magnetic energy hurtling through Earth’s orbit at over 3000km a second, and if the eruption had taken place the week before it would have collided directly with our planet. Should this have happened, modern life would have come to a standstill and we would still be recovering today. 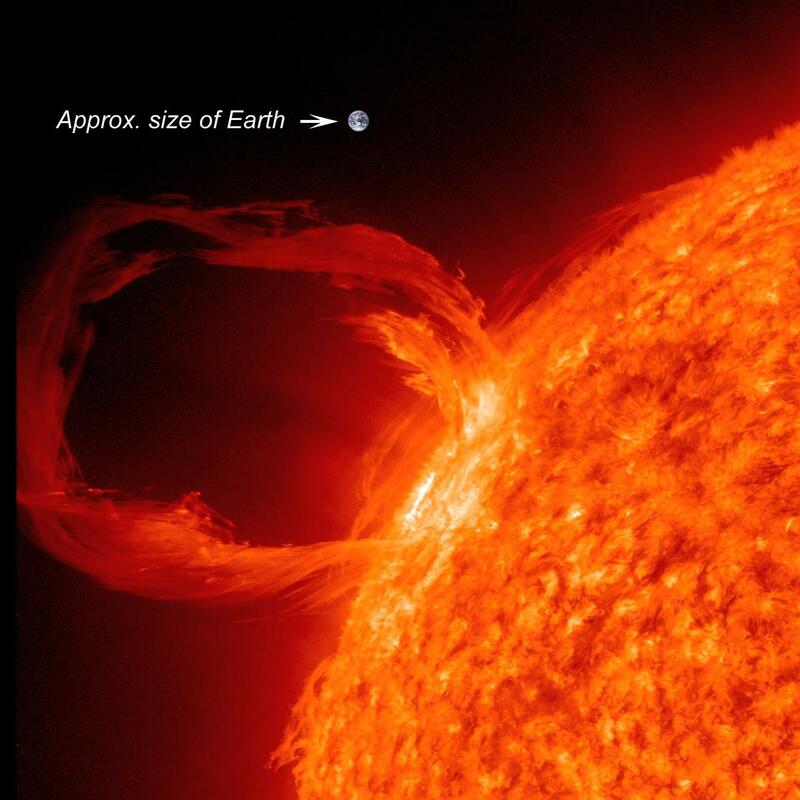 A solar flare is an enormous explosion on the surface of the sun when a massive build up of magnetic energy is suddenly released. They are the most powerful explosions in the solar system and can equal the intensity of 1 billion hydrogen bombs detonating at once. A Coronal Mass Ejection (CME) is a large bubble of magnetic gas that erupts from these solar flares and launches outwards away from the sun, two of these CME’s were launched from the Sun within minutes of each other in 2012 and narrowly missed the Earth, with us being none the wiser of what just almost hit us. The grandest canyon in the world may not be the one you may have heard of. In 2013 researchers discovered a canyon in the world that was, in fact, over 50% longer than the Grand Canyon in Arizona, USA. How did we not discover such a massive canyon until very recently? Simple. It was buried under a 2 km deep ice sheet in Greenland. 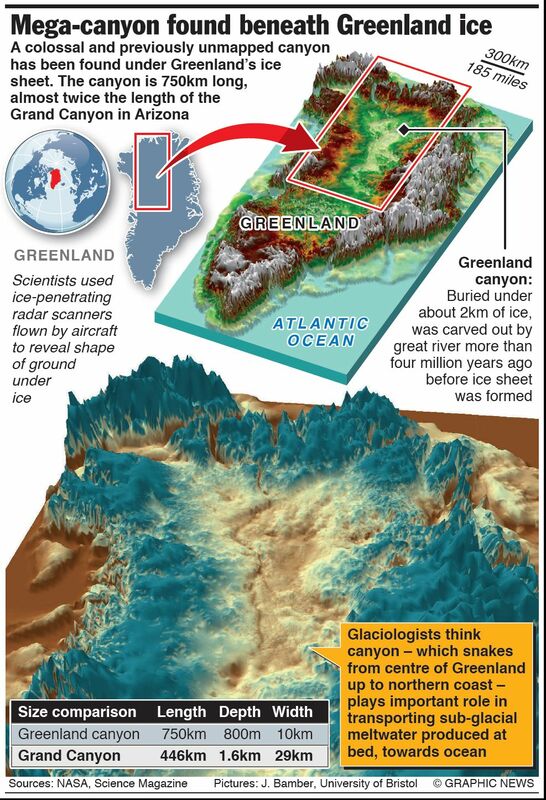 Tentatively named the “Grand Canyon of Greenland”, scientists from the university of Bristol have described the discovery as a mega-canyon. The canyon is more than 750 kilometers (466 miles) long, comparatively the Grand Canyon in Arizona is 446 kilometres (277 miles) long and no other canyon on earth comes close to its length. 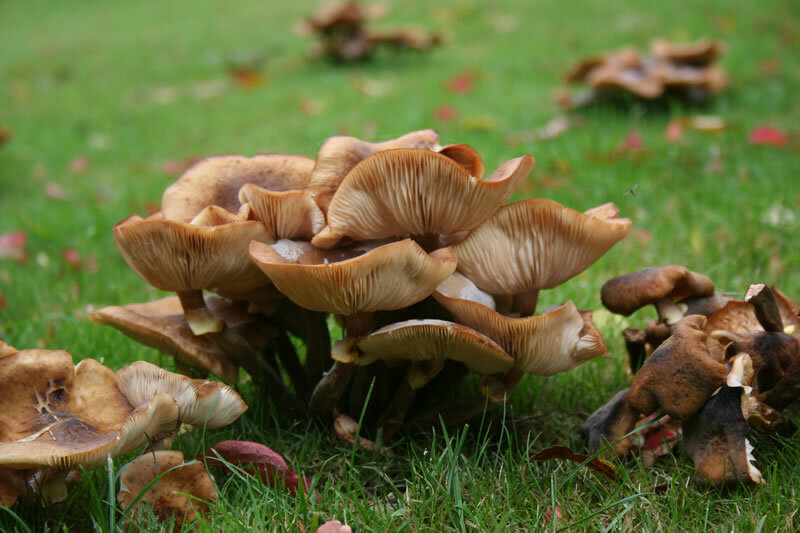 When you consider candidates for the largest living thing on earth, there may be several different things that come to mind. Perhaps the blue whale, the largest mammals known to inhabit the earth, growing up to 30 metres long (that’s 3 double-decker buses end to end!) and weighing around 181 metric tonnes. There are also some gigantic trees in the world that could be candidates for the top spot, the Giant Sequoia tree which are native to the Sierra Nevada Mountains of California can grow as tall as 82 Meters High! With their girth reaching up to 15 metres across, the tallest of these being General Sherman which is the largest single stem tree on earth!